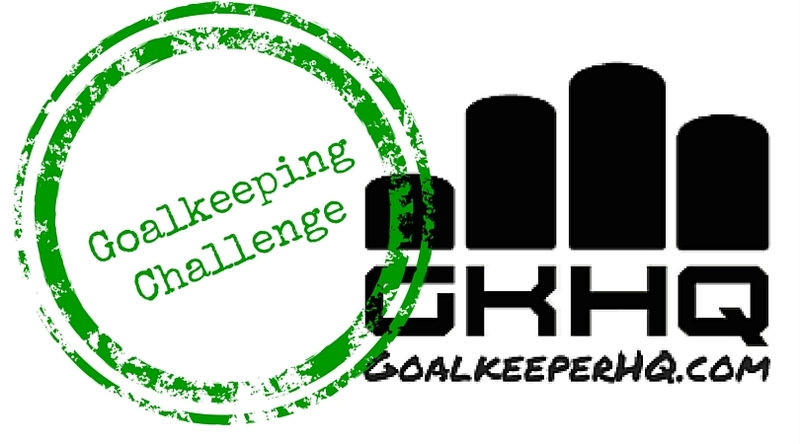 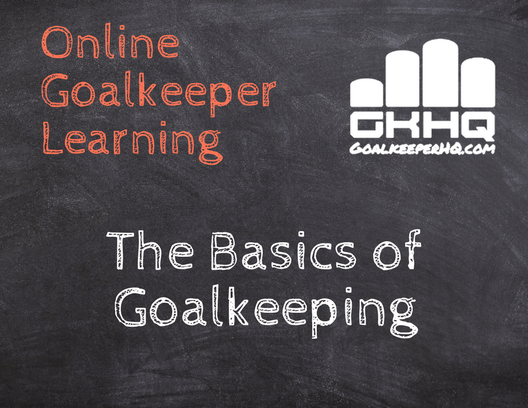 A Comprehensive guide to technical goalkeeping coaching points for both players and coaches. 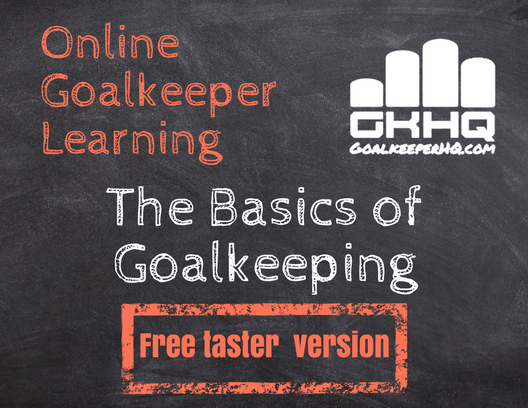 This course covers the basics of goalkeeping. 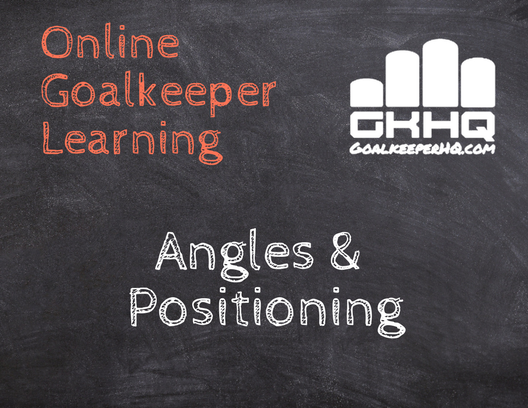 The set position and handling. 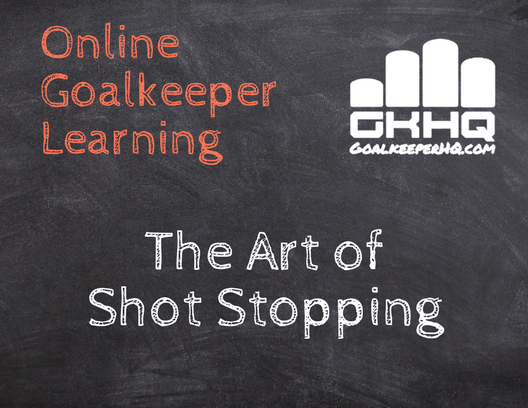 This course will be coming soon! 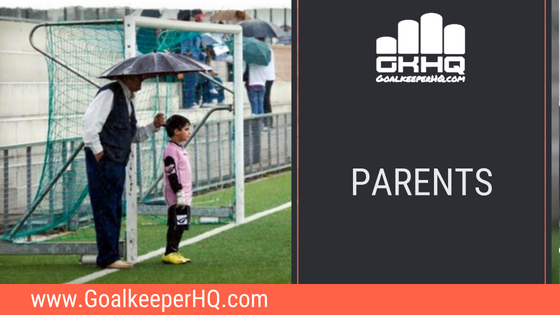 Join us for our chat room in which on of the Goalkeeper HQ coaches discusses your latest games or during special events will provide live analysis on a game. The comprehensive course provides the freedom to fit into your own schedule each week.